Clark County health officials reported one additional confirmed measles case on Monday, bringing the outbreak total since the beginning of the year to 22. In addition, three suspect cases are being investigated. PeaceHealth Urgent Care – Memorial, 3400 Main St. 4:30 to 7:50 pm Saturday, Jan. 19. Eighty-six percent of the confirmed cases were not vaccinated against measles, according to health officials. The other three cases couldn’t be verified. 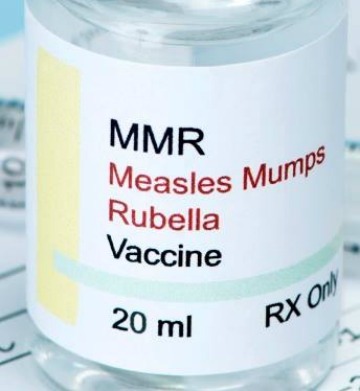 According to a KATU report, since 2004, state health department data shows the number of kindergartners vaccinated against measles dropped from 96.4 percent to 84.5 percent.